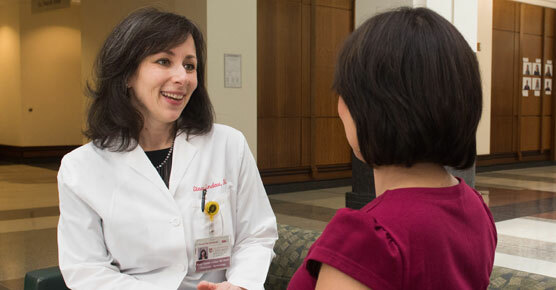 Medical oncologist Suzanne Conzen, MD, is an expert in breast cancer diagnosis and treatment. Her laboratory research focuses on identifying new targets for effective breast cancer treatment. Neoadjuvant therapies are additional treatments (typically chemotherapy or hormone therapy) to shrink the tumor(s), given before surgical removal of the cancer. Neoadjuvant therapy allows physicians to better understand how an individual's cancer responds to therapy, so the treatment plan can be adjusted accordingly. It also opens the gateway for patients to access newer chemotherapies. 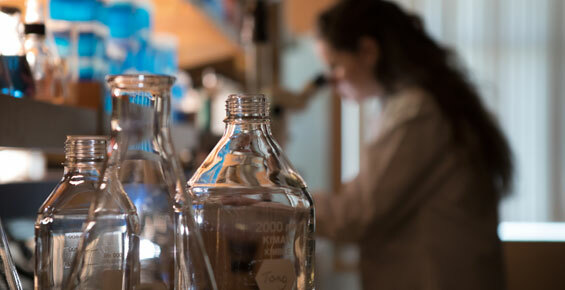 Through our breast cancer clinical trials program, we offer many promising emerging systemic therapies not widely available at other institutions. Like many women after learning of a breast cancer diagnosis, Kristen Vitale experienced shock and fear. Comprehensive, compassionate care, plus the love and support of family and friends helped her through her fight. 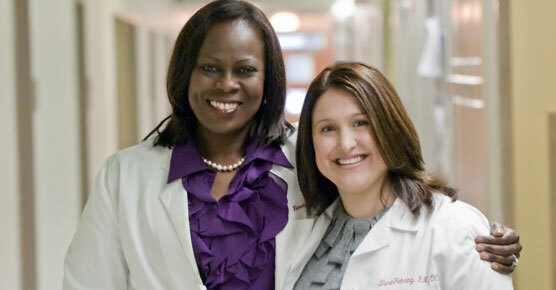 Find a breast cancer clinical trial that's right for you.